The statement below may be attributed to Carri Bennet, RWA’s General Counsel. Arlington, VA – The Rural Wireless Association, Inc. (RWA) is pleased that the Wireless Telecommunications Bureau (WTB) has found that use of the centroid method for determining mobile wireless coverage is inappropriate, a point RWA most recently made in its August ex parte. RWA is concerned, however, that the Bureau continues to find support for legacy networks unnecessary where unsubsidized LTE is available. This position doesn’t take into consideration carriers’ fall back to circuit switched voice until VoLTE is available, and the need to support both GSM and CDMA networks for a period of time in order to preserve universal voice service and protect public safety. The Bureau’s commitment to implementing a challenge process to allow service providers to contest coverage determinations is promising. RWA encourages the Bureau to ensure that this process is robust, and provides all parties (not just very large entities with nearly unlimited technological and personnel resources) sufficient time and opportunity to participate. The FCC’s finding that the current level of support is sufficient is troublesome because it is not based on actual costs of providing mobile services in rural areas. The amount of support currently available is based on 60% of the support given to wireline carriers under the previously eliminated “identical support” rule. RWA encourages the FCC to seek data for costs to build and operate in rural areas. As it did most recently in its August ex parte, RWA encourages the Commission to avoid the same problematic implementation issues for Mobility Fund Phase II that carriers experienced following Phase I by seeking carrier input now that disbursement is well under way. Further, RWA urges the Commission to avoid a phase-down plan that results in flash cuts to carriers – the halt of phase-down support should be maintained until 50 percent of authorized Mobility Fund Phase II funds have been disbursed. About RWA – Headquartered in Arlington, Virginia, the Rural Wireless Association is a trade association representing rural wireless carriers that each serve fewer than 100,000 subscribers. 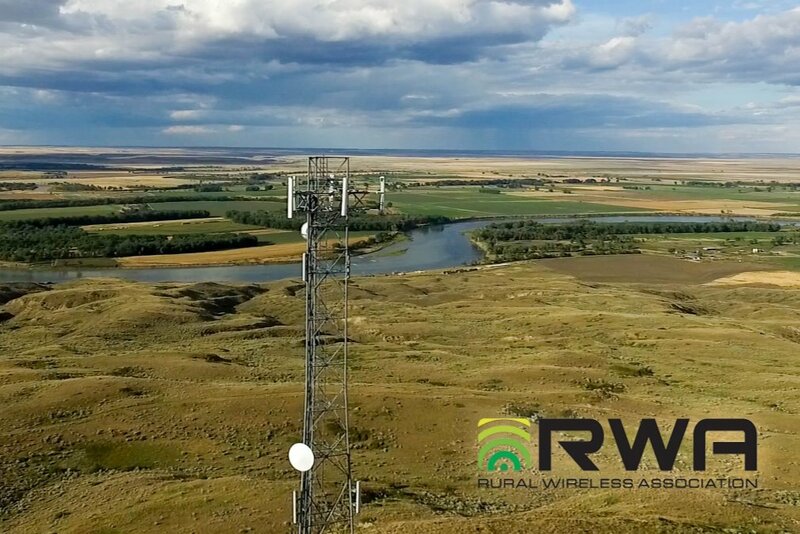 RWA’s members have joined together to speed delivery of new, efficient and innovative telecommunications technologies to remote and underserved communities. For more information visit www.ruralwireless.org.